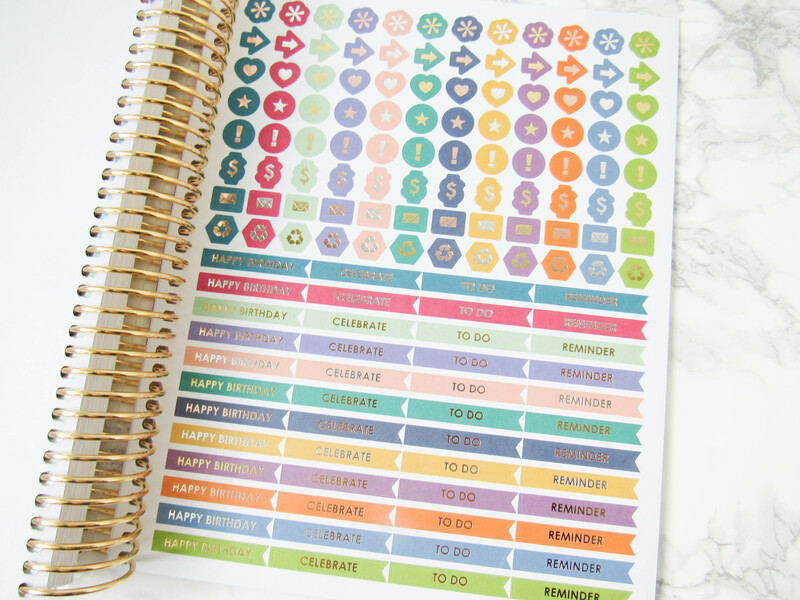 Staying Organized with the Erin Condren LifePlanner! I don’t know about you, but since my kids have been off school for the summer, I have felt so disorganized. 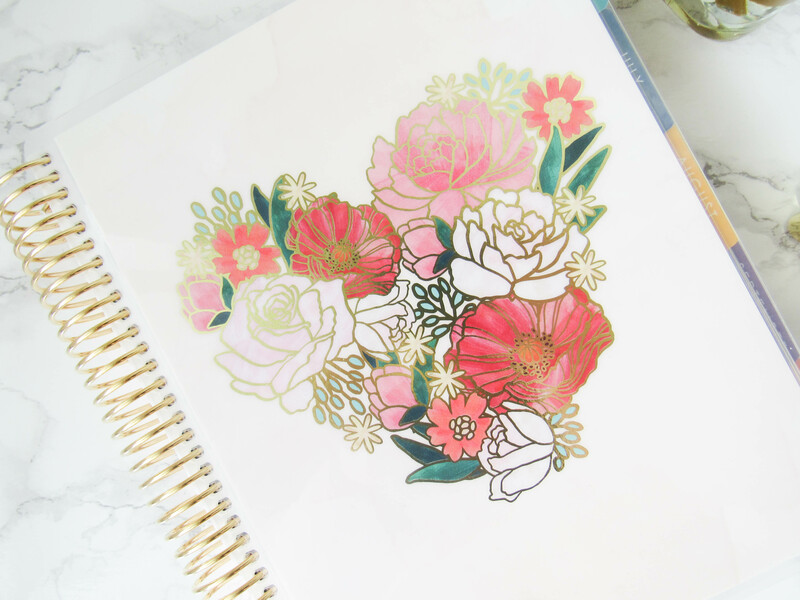 We have been waking up at different times, I haven’t worked out, my house is always a mess, and I am so behind on my blog posts. I am really looking forward to September when they both go back-to-school. It’s going to feel so nice to all go back to our regular routines and I won’t feel so behind in everything. 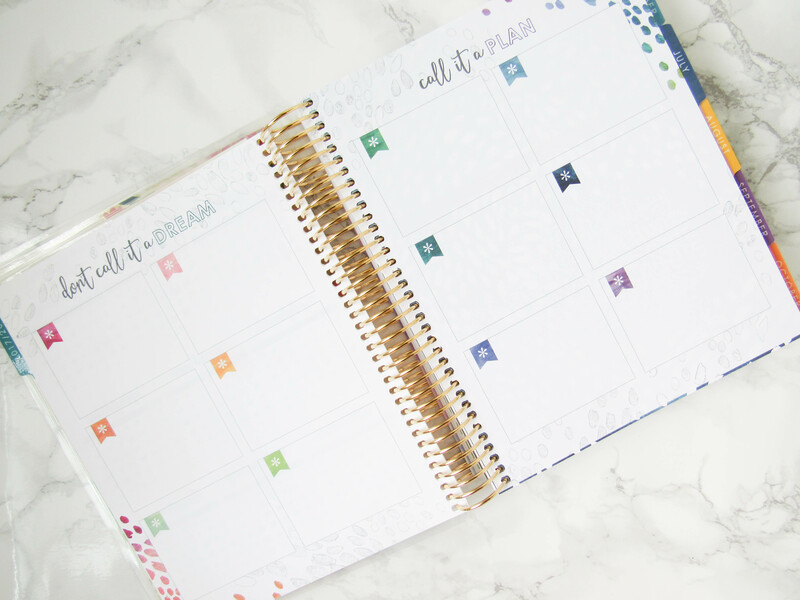 What’s going to help my routine even more, is my new LifePlanner by Erin Condren! If you follow me on Instagram, you’ll remember me talking on insta stories that for the past year, I started using my phone as my agenda. Well, that needed to stop. There just wasn’t enough space to write down everything I needed to do, plus I like to look at my “weeks at a glance.” I used a planner for years and loved it, so I decided to go back to one. 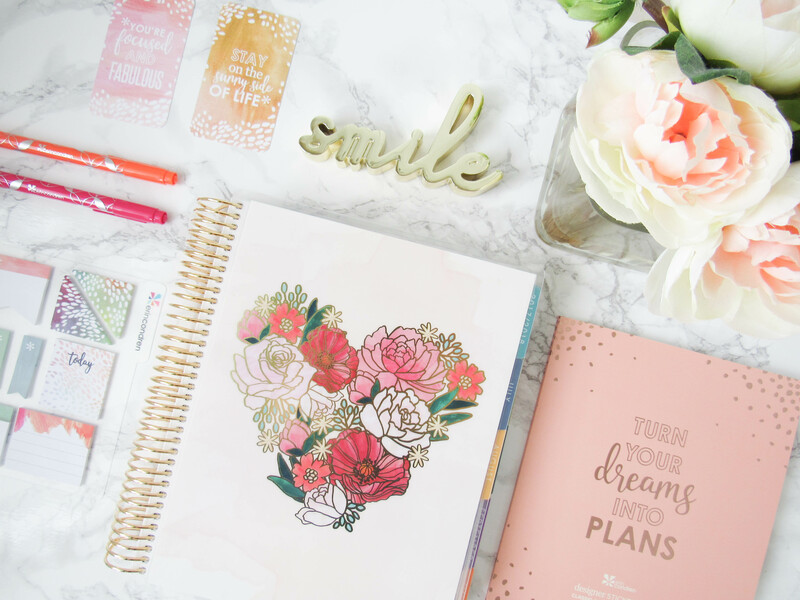 What I love about the LifePlanner, is that you can customize it. You can choose your cover design, the colour coils you want, and the inside pages. You can even personalize it by adding your name on the cover! 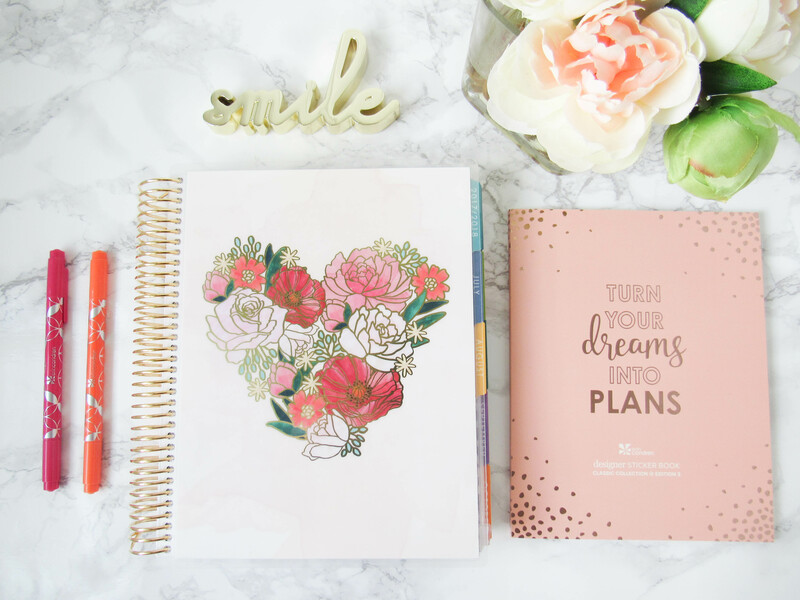 I chose the metallic gold floral heart cover LifePlanner, and got the gold coils to match. At the beginning of the planner, they have a full year calendar at a glance. 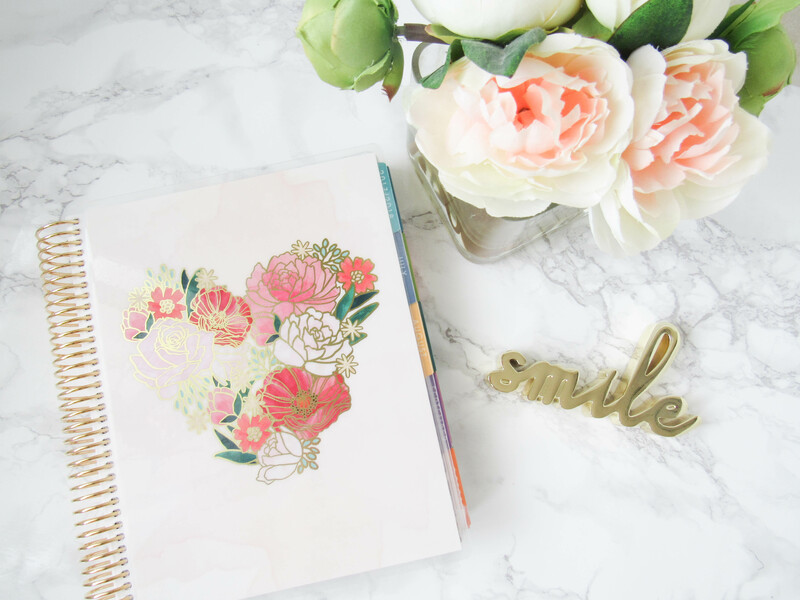 In this section, I just started marking down important dates such as when our mortgage payments come out, and when my husband and I get paid. I still have a lot more months to mark, I will probably finish it this week. I also want to add our birthday’s here as well. 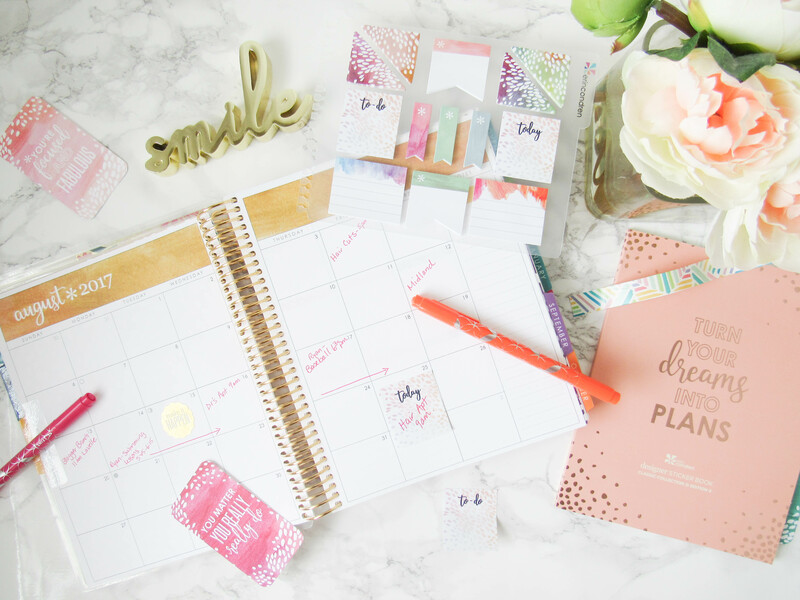 I love the month-at-a glance section! 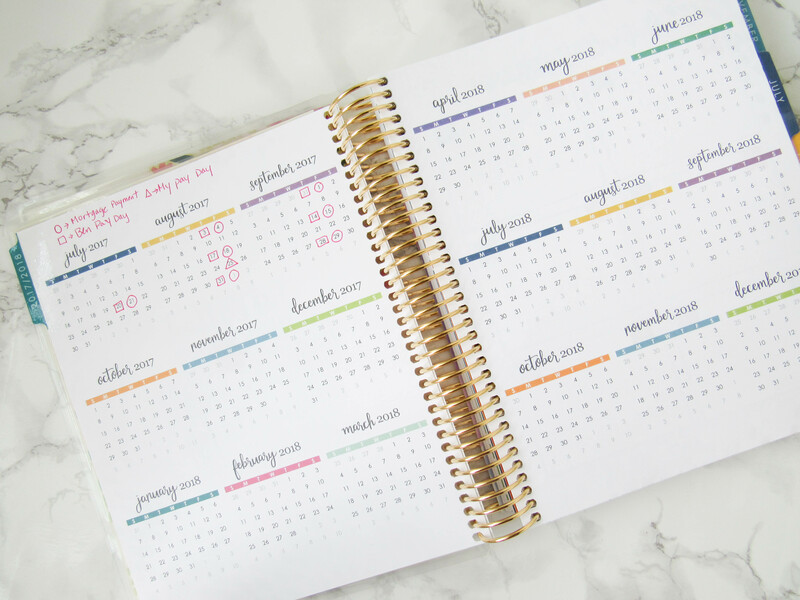 It’s great because I can see what I have planned for the whole month, and not have to go through each week at a time to see what I have scheduled. The weekly section is great for more detailed notes. You can customize it by choosing a horizontal layout, vertical or Hourly. 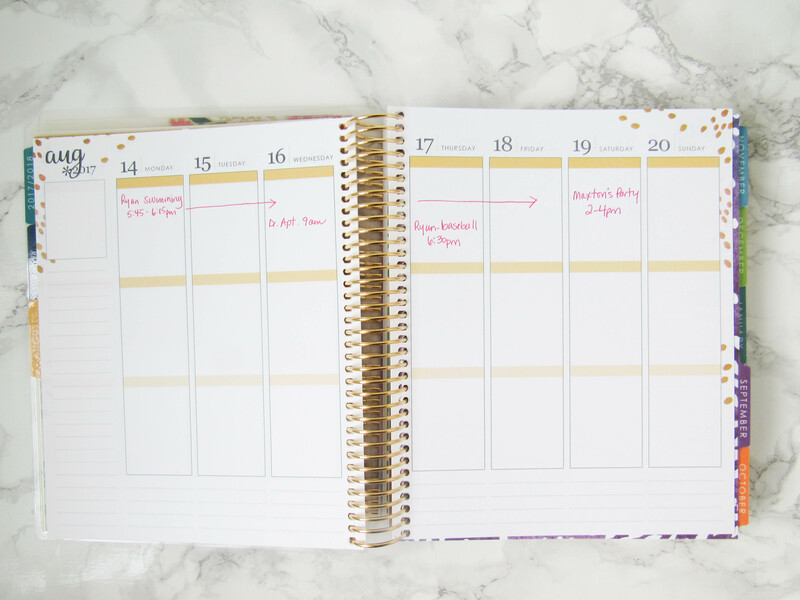 I liked the vertical layout because each day comes with 3 sections. This way, I can write what’s most important to get done in the first box, to least important in the last box. In the “Don’t call it a Dream” section, I want to add things I want to accomplish this year, as well as a bucket list of places I want to visit. In the ” Call it a Plan” section, I want to start brainstorming on Christmas gifts for the kids, and other family members. I always like to get a head start! 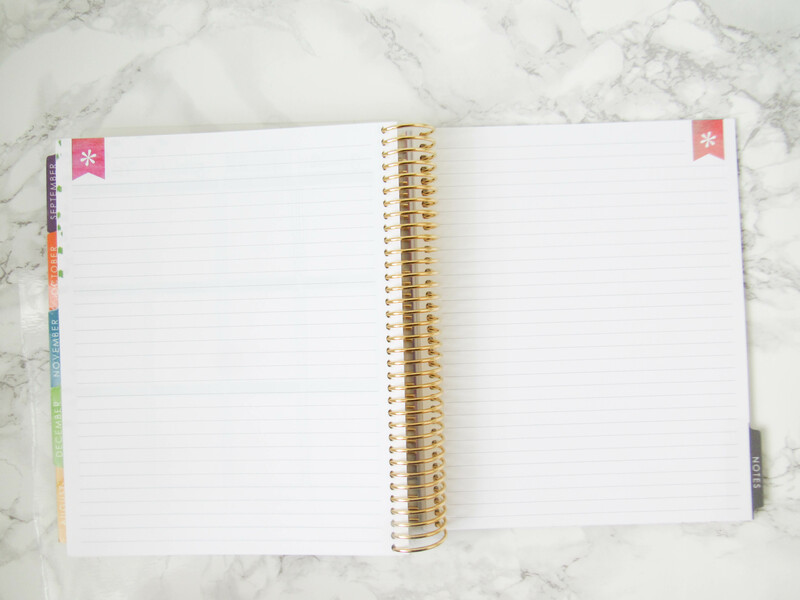 They also have blank pages for notes which will be great to add important numbers or information. Towards the back they have a folder section, so I can store important papers, and 2 pages of stickers! 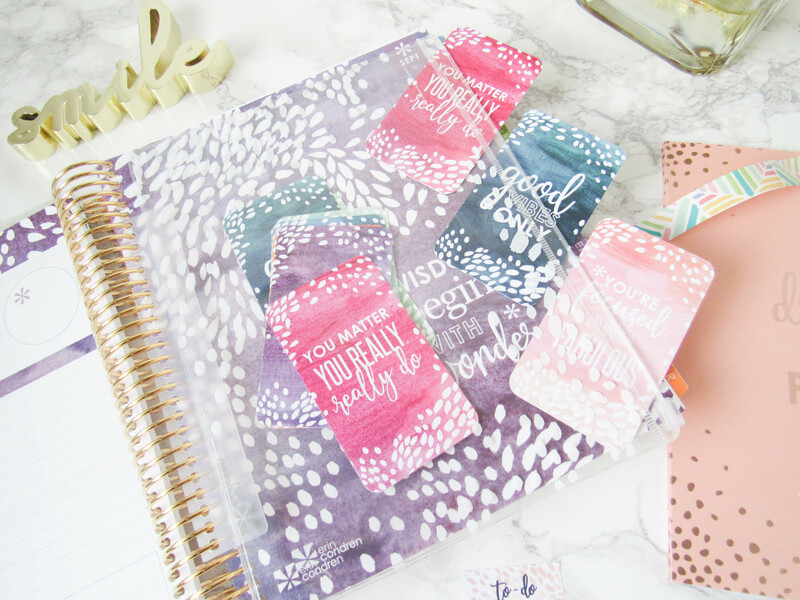 I love this clear pouch accessory that I got for my new LifePlanner. It snaps right into the coils where ever I want it. I think I am going to put my markers in it, and maybe a pencil and eraser. They also have a ton of stationary tools, and other accessories as well! They have stickers books, sticky notes, markers, folders, note pads etc. 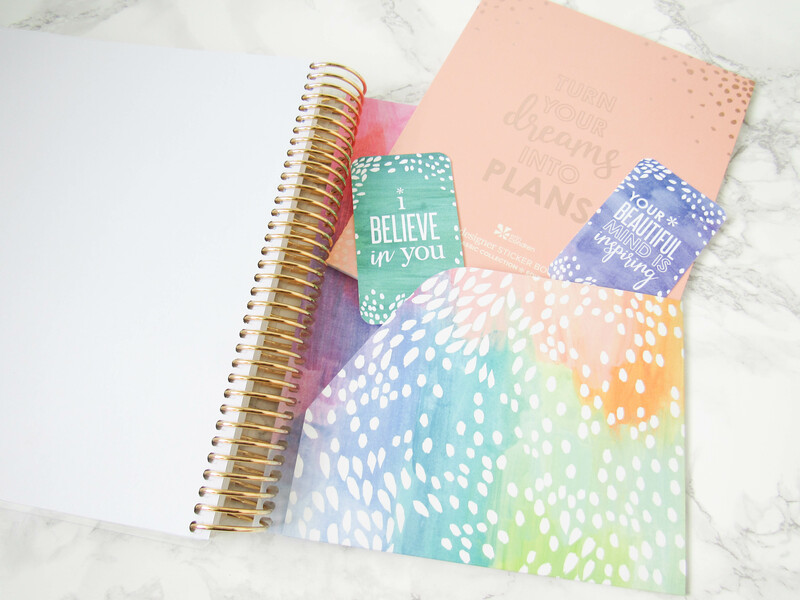 If you’re looking for a planner this Fall, you should check out Erin Condren planners! 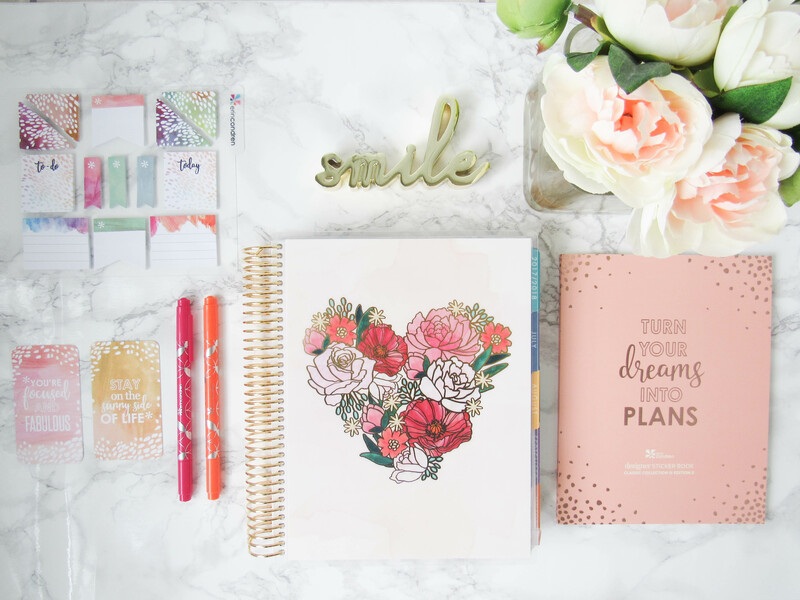 They are amazing, and will definitely keep you organized throughout the year! 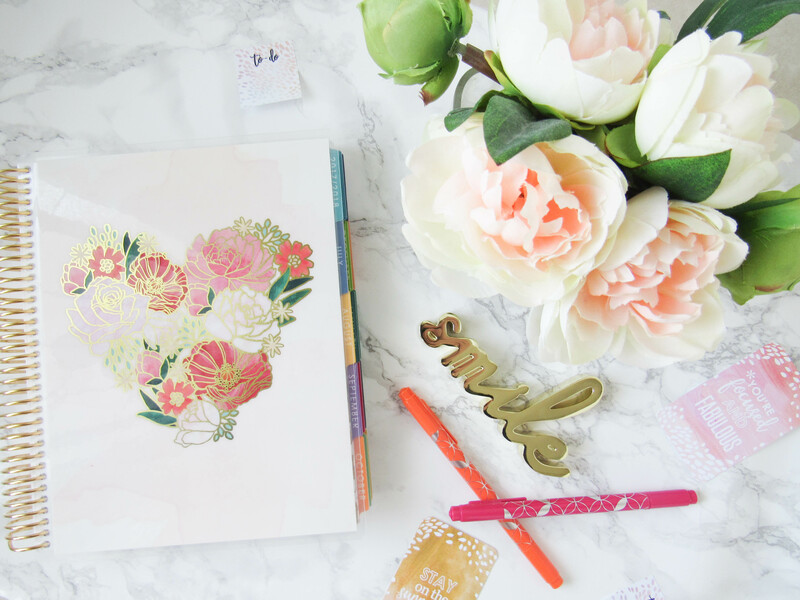 **Thanks so much to Erin Condren for partnering with me on this post. Toronto Zoo’s New Ride- TundraAir!! Indigo Toronto opens American Girl Boutique! 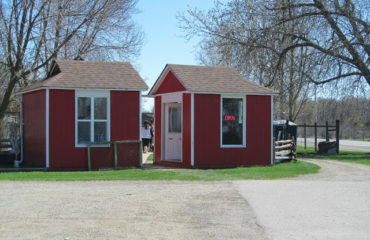 My visit to Ste. Anne’s Spa + Win a Spa Day Getaway for 2! Label, Label with Mabel’s Labels! 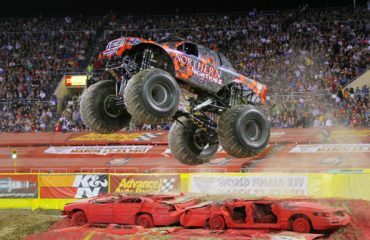 Winner of the Family Pack of 4 tickets to Kidapalooza is…. Oshawa Zoo + Fun Farm! 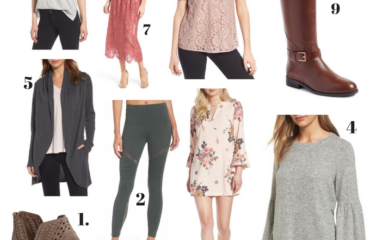 Winner of the Monster Jam tickets is…..
My Favourites from the Nordstrom Anniversary Sale!